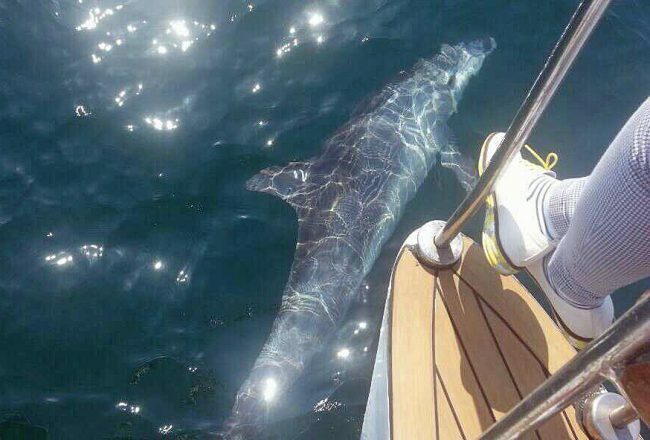 Taesan (male, 20) and Boksoon (female, 17), the once-captive Indo-Pacific bottlenose dolphins who were released back to their home range early in July, were spotted with their native pod in Jeju ocean on July 15. 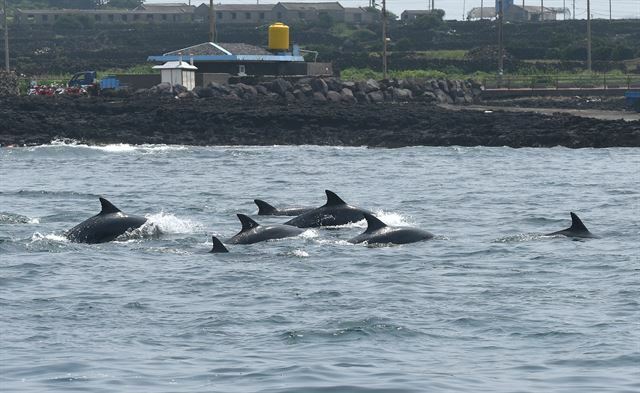 Three dolphins (Jedol, Chunsam, and Sampal) who were previously released in 2013, were also spotted in the pod along with 40 other wild dolphins on the northeast coast of Jeju Island. 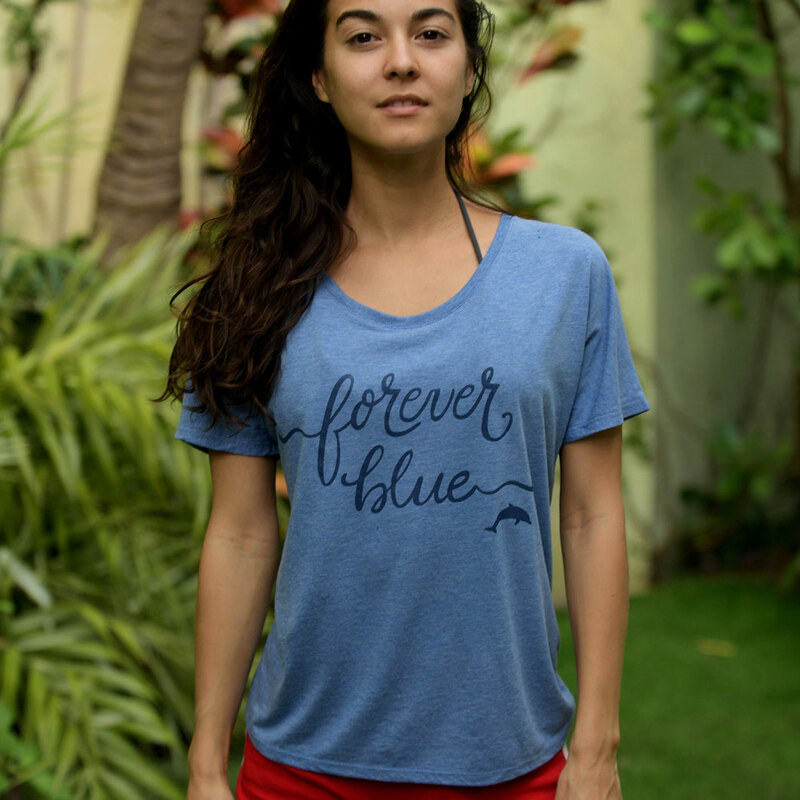 The five dolphins were all caught and sold illegally to aquariums between 2009 and 2010. They were forced to perform in aquariums until the Supreme Court ruled in 2013 to release them back to the wild as a result of years of campaigning by local animal welfare groups. Believed to be suffering from severe depression, Teasan and Boksoon were excluded from the release project and stayed under the protection of the Seoul Grand Park for a period of time. Ric O’Barry was in Korea supervising the rehabilitation program for the three dolphins in 2013. 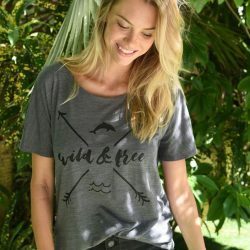 In December 2014, animal protection groups filed petitions to urge the Ministry of Maritime and Fisheries to return the dolphins to their natural habitat where they belonged. 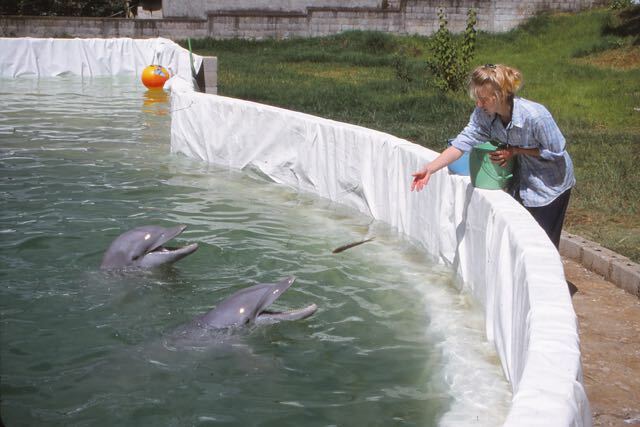 As a result, the dolphins were transferred to a sea-pen on May 14, and were set free on July 6. When the gate opened, a group of 30 dolphins were observed swimming around the net, greeting their long lost family members. The key to rehabilitating and returning captive dolphins to the wild is to know what a dolphin is like in his natural habitat. If you know that, then you can recognize the dolphin’s learned behavior in captivity. While in Korea helping with the release project, Ric O’Barry was heard repeating, “habitat dictates behavior,” over and over to those who raised doubts as to whether the dolphins would be able to survive in the wild after spending five years in captivity. Taesan and Boksoon have proved once again, that he was right.